Keep an eye on this page regularly because our specials are continuously changing. These discount offers are made up from various ranges from a plethora of audio / visual manufacturers. Scroll down to see what is on the chopping block at this particular moment. Note: Each one of these specials are only valid for limited periods of time. Our shipping is registered, insured and FREE! Ex-demo / Second hand / Salvageable equipment is also available. See the bottom of this page. In order to celebrate the release of Pioneer's new range of navigation equipped source units, naturally we thought that we'd run a sale! For more information see the Pioneer website or simply just shoot us and email for further information. Mosconi AS Series Amplifier Sale. 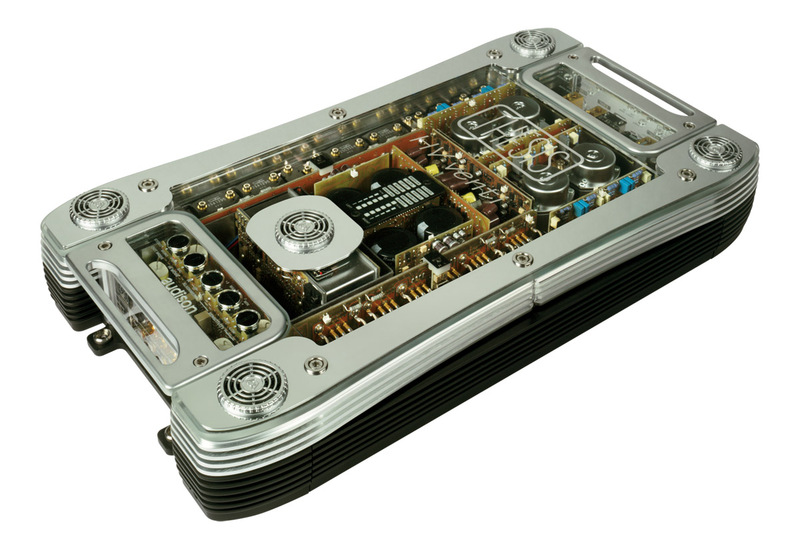 Ultra high performance amplifiers from Italy. For more information on these amplifies check out the Mosconi website. Feel free to contact us regarding further information. 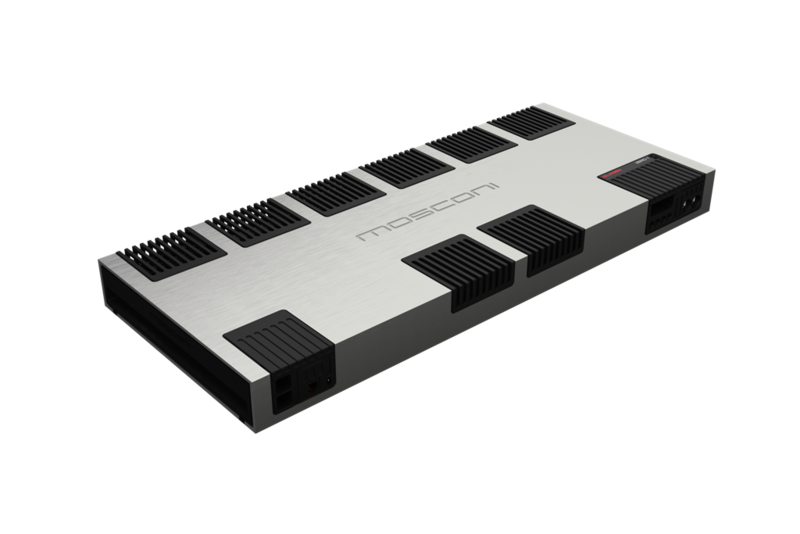 Mosconi ZERO Series Amplifier Sale. These need to be heard to be believed! Marty has reviewed them for INCAR magazine too. For more information see the Focal website. Feel free to contact us for further information including Marty's reviews. For more information see the Focal website or feel free to email us. 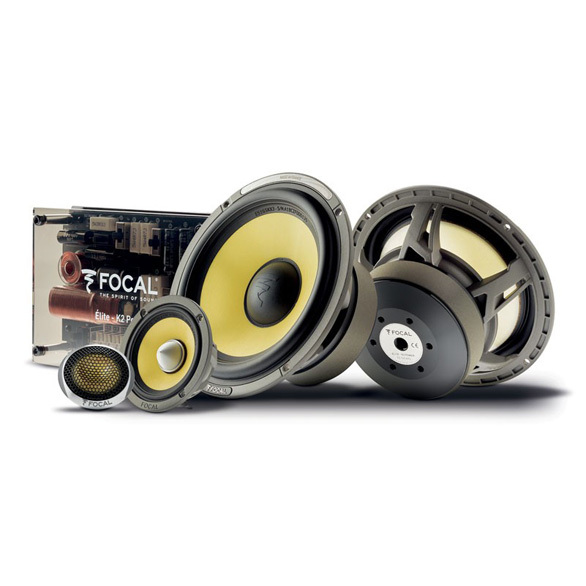 Focal Ultima & Utopia Components. Hertz 'Digital Power' Amplifiers and Package Offers! In what are some of the most powerful amplifiers on the market today, the new Hertz Digital Power range combine clean power and quality components with intelligent design and a seriously minute chassis. For more information see the Hertz website or feel free to contact us for further information. Hertz 'Mille Legend' series components. For more information see the Hertz website. These can also be order as individual speakers. Audison Voce And Thesis Series Amplifiers. For more information see the Audison website. Feel free to contact us for further information. Upon recently posting images aplenty on FaceBook of excessive DynAudio stock, not to mention hot on the heels of our recent Tru-Technology amplifier group buy; we've received a plethora of emails asking when we're going to run a group buy on DynAudio products. Well pine no more people, for it's happening right now! What's even better news though, is that DynAudio have allowed us to bundle products together. In other words the sale pricing is not restricted to a single item type! So if you're interested in anything DynAudio, from the superb Esotec and Esotar2 ranges of component sets through to the stunningly detailed and uber accurate E1200 subwoofer; just shoot us an email and we'll give you a full rundown of the pricing structure on offer for this sale! Alternatively if you've been in hibernation for the last thirty years and're not sure why there's such vast amounts of hype surrounding these superb Danish works of aural art; head over to the official DynAudio website and check out why car manufactures such as Bugatti chose DynAudio to satisfy its audio requirements. For DynAudio didn't acquire its reputation worldwide by sheer chance! Morel Elate Titanium Series Components. For more information see the Morel website, or feel free to contact us regarding further information. 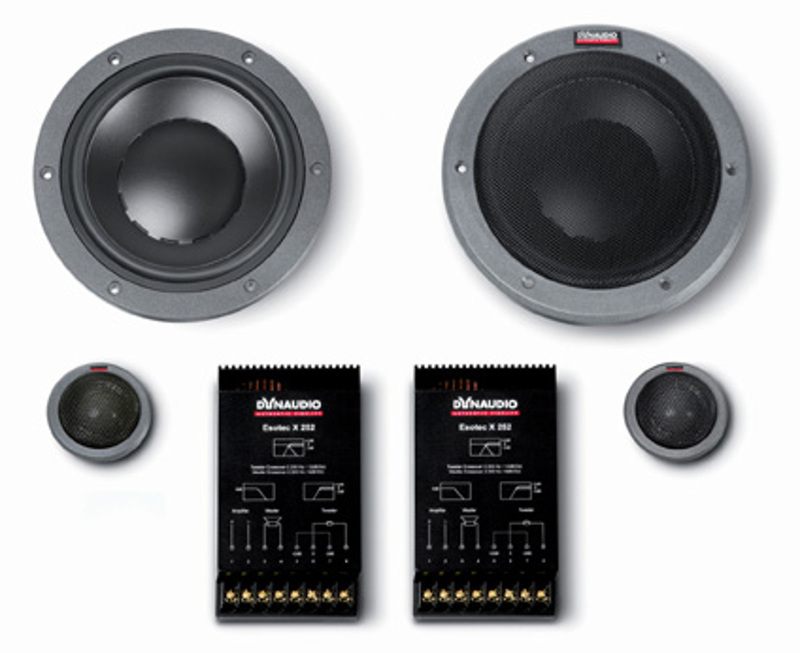 The component sets can be upgraded to replace the standard tweeter with the Supremo or Piccolo too. 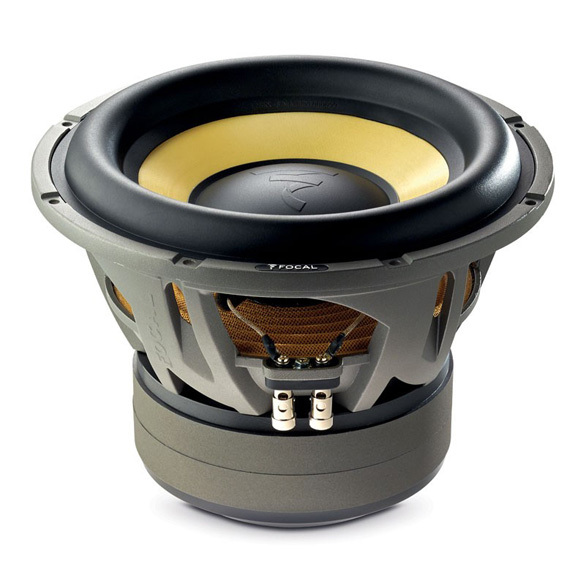 Morel Ultimo Titanium Subwoofer Sale. The Ultimo subwoofer series is the ultimate in high performance subwoofers producing a synergy of tight, clean, musical and ultra life-like bass reproduction qualities like no other, thanks to its clever motor design which incorporates Morel's massive 5.1" voice coil! Consistent with Morel's philosophy, the Ultimo was designed to deliver innovative engineering resulting in extraordinary combination of audiophile bass quality and high power output at a great consumer value. For further information on the Ultimo subwoofers check out the Morel website. Feel free to contact us regarding further information. For more information see the Polk Audio website. 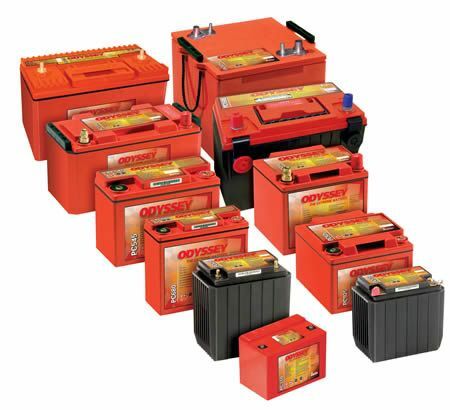 For more information please see the Odyssey section within Federal batteries' website. 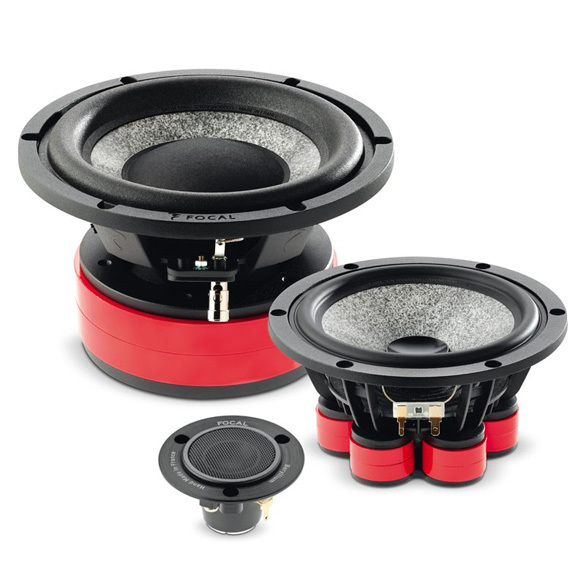 MTX Thunder 95 series Subwoofers. For more information see the MTX Audio website or simply shoot us an email for further information. 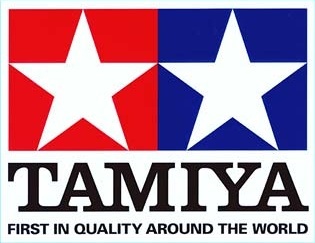 Akin to most audio stores we also have our own eBay store; wherein we're constantly updating inventory as we seek to move items new, used and ex-demo equipment. Head over to our eBay store by clicking here.